According to a recent Nielsen global survey, nearly a quarter of all consumers – 23 percent – want to see more plant-based proteins on store shelves. That same report found that even though only 3 percent of Americans report following a vegan diet, an impressive 39 percent still reported that they were actively trying to incorporate more plant-based foods and proteins into their diets - ultimately driving home the idea that going plant-based isn't just for vegans and vegetarians anymore. In light of this up swing in consumer interest, knowledge, and demand - it should come as no surprise that the dietary supplement and protein supplement marketplaces are in the middle of a plant-based protein renaissance! 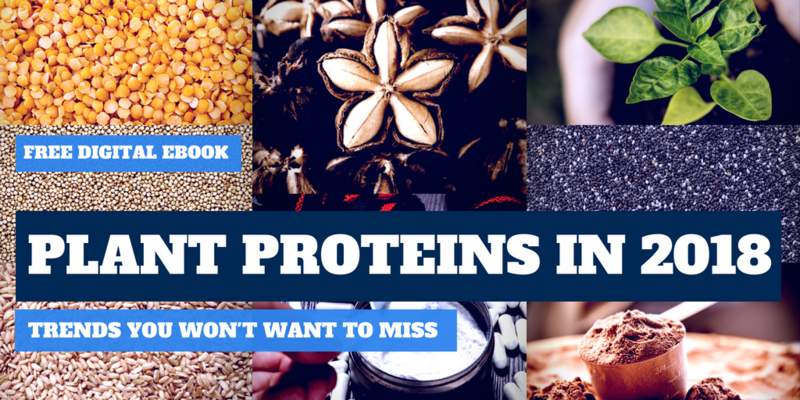 That also happens to be why we decided to hone in on all things plant protein for our latest ebook, "Plant Proteins in 2018: The Trends You Won't Want to Miss." So, what are you waiting for? Download your free copy of this digital ebook today! Melissa DellaBartolomea was the resident Content Marketing Specialist at NutraScience Labs from February 2016 to July 2018. Driven by a passion for the world of written, visual, and digital media, she's dedicated herself to keeping up with all things nutraceutical. 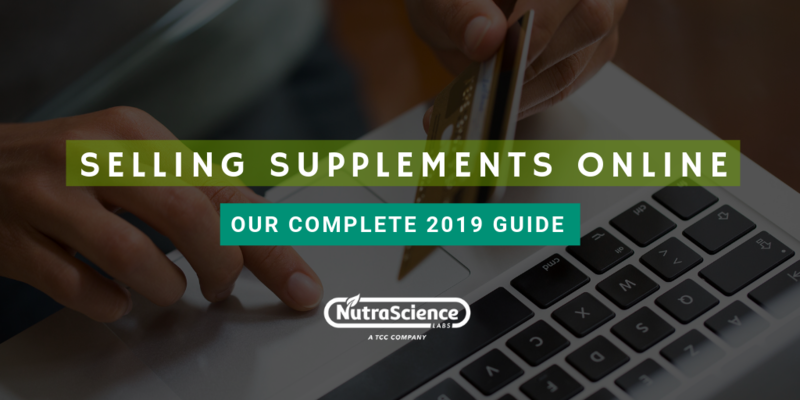 From ingredient insights to the latest in contract manufacturing regulations and trends, her mission is to provide our readers (like you) with the stories and knowledge they need to fuel long-term growth and nutraceutical industry success. CBD Product Options - What's the Best One for Your Audience? © 2018 NutraScience Labs. All Rights Reserved. *Price quotes are typically returned within 48 hours of receiving them. **None of the information presented on our website or blog is intended to service as legal or regulatory counsel. Users are encouraged to seek professional assistance and counsel if they are concerned about a specific legal or regulatory issue. ***These statements have not been evaluated by the Food and Drug Administration. These products are not intended to diagnose, treat, cure, or prevent any disease.